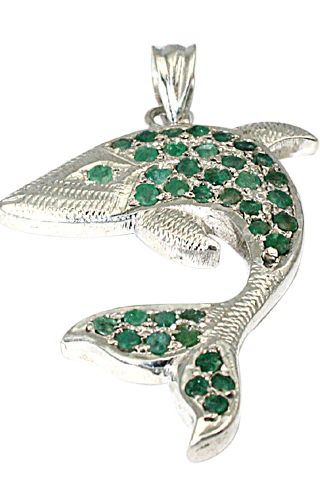 Find charms of your liking in this rare gemstone jewelry collection. 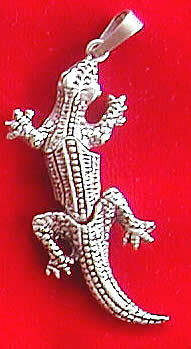 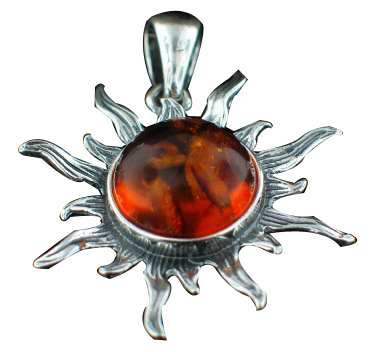 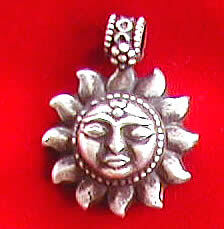 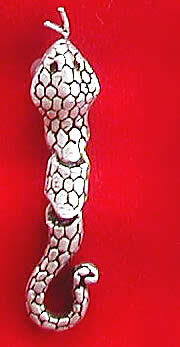 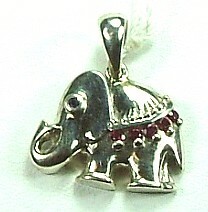 A variety of charms pendants, earrings and others here. 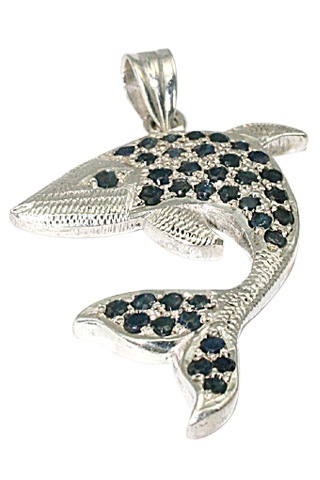 We got fish, sun, reptiles and many others on display here. 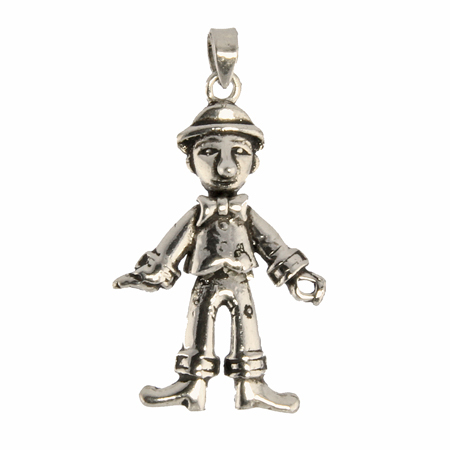 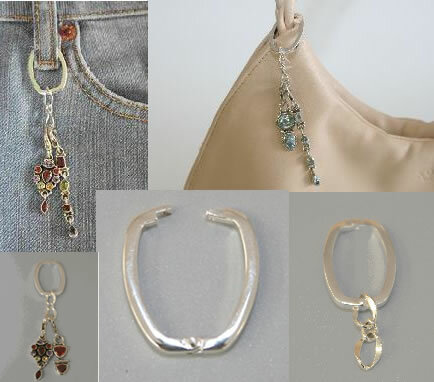 A wonderful collection of sterling silver charms jewelry.